One major concern that many businesses are facing is the issue of going digital. Business owners and aspiring entrepreneurs alike have to consider what their business will look like and how it will function. 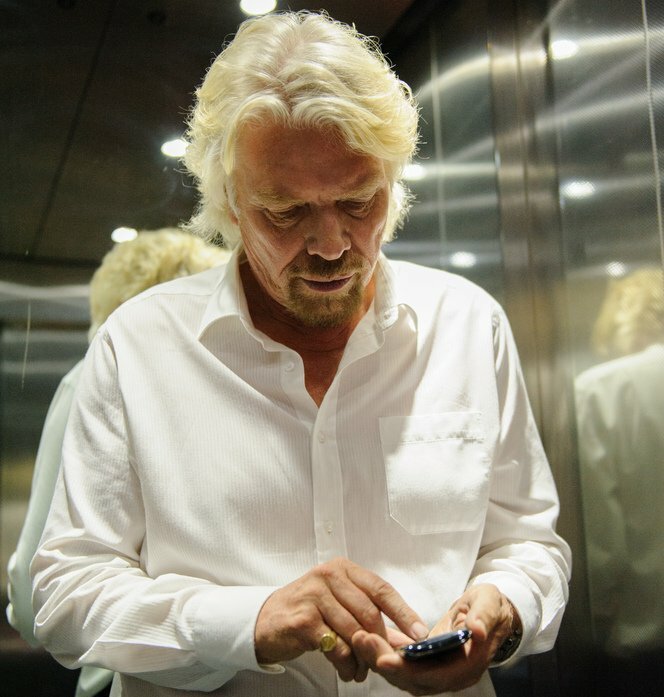 But not all businesses need to go digital, Richard Branson says. 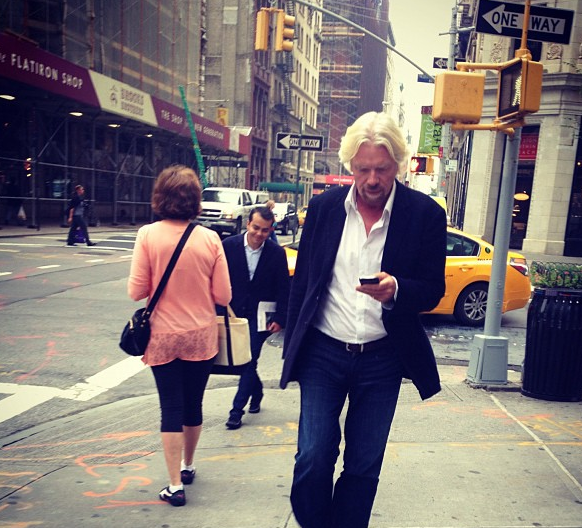 "The thinking goes, if you’re not online, you’re nowhere," the Virgin Founder notes in a recent blog post. "But I don’t believe it’s always the case." Even in industries where digital has largely taken over, Branson says that he doesn’t think that it’s necessarily essential to go completely digital. "If your dream is to publish a traditional magazine, you should do it – after doing your research," he says. "While many print publications have gone under, some have stayed with print and remained successful, and you should find out why and how you can apply those lessons in your market. "Once you’re oriented, you can make print work. You’ll just need to work to make it work. As you go forward with your publication, focus on creating a product that people can genuinely benefit from – and that they want. If you get that right, you will have a product that can develop a loyal following." 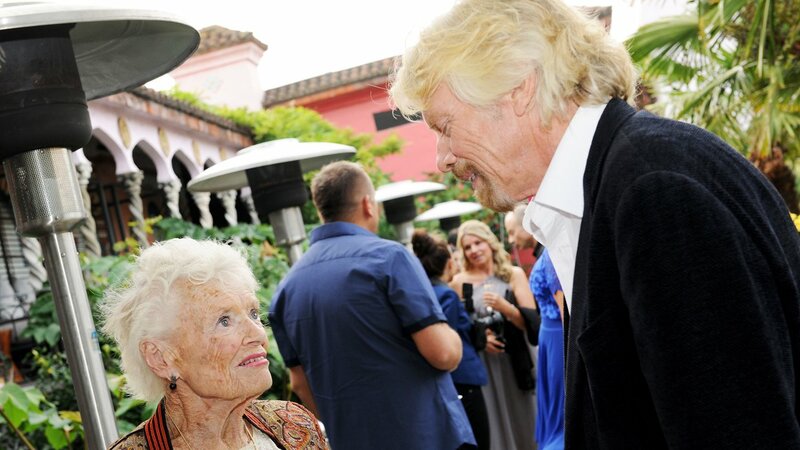 Although people claim that PR is dead, Branson argues that all that has changed is the methods. He says that getting your marketing and public relations efforts right from the outset will be key in making your project a success. "Even if you have all the money in the world to spend, the best way to market your business and get eyes on your product is to establish a social media presence," he says. "Most people interact on social media these days, and every big brand (including Virgin), many CEOs and pretty much everyone in entertainment has a presence. No matter what kind of business you’re running it’s important to make sure that you’re set up on the major social media networks: Facebook, Twitter and Instagram. Richard recommends inviting your friends to follow your new accounts, asking them to encourage their friends to do the same, using hashtags to join conversations and following other pages and people to help build a community. "Social media works because it puts products and information in front of the right people," he says. "And even if you don’t know anyone who might qualify as established or prominent or successful, you will be surprised at whom you can reach. So don’t think of yourself as a nobody. "Today, everyone can have a voice, and anyone can win the support of a community. You’ve just got to be in it to win it. Also, keep in mind that the right people to promote your brand aren’t necessarily famous. In fact, the worst thing you can do is link your brand to someone purely because they are a celebrity. "Finding the right champions for your brand can take a lot of thought, so be sure to get to know a lot about potential work and goals. "In the end, it’s always best to pursue your dreams. You’ll never know what would have happened if you don’t give it a go. But if you try your hardest to succeed and things don’t work out, don’t think of failure as an entirely bad thing."